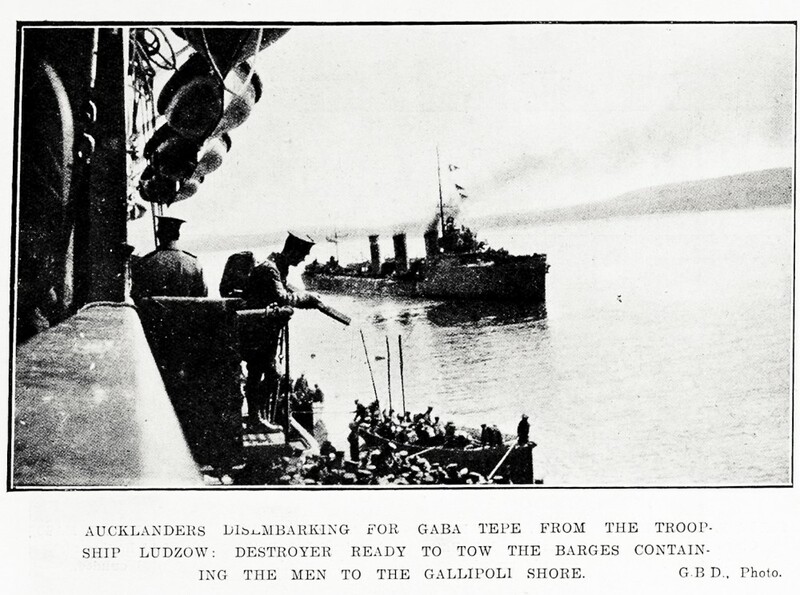 During WW1 (and indeed WW2), soldiers aboard troopships en route to war sometimes published magazines. Theses troopship magazines ranged from hand-written to professional looking publications. They were highly valued and were intended to be informative, entertaining and to help the morale of soldiers. 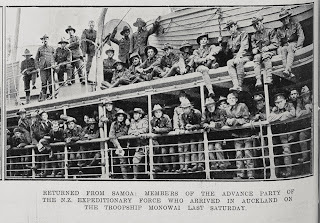 A number were also written on the return voyages back to NZ. There is another collection at Dunedin Public Libraries, which includes 379 items from both WW1 and WW2. Created by librarian Mr W.G. 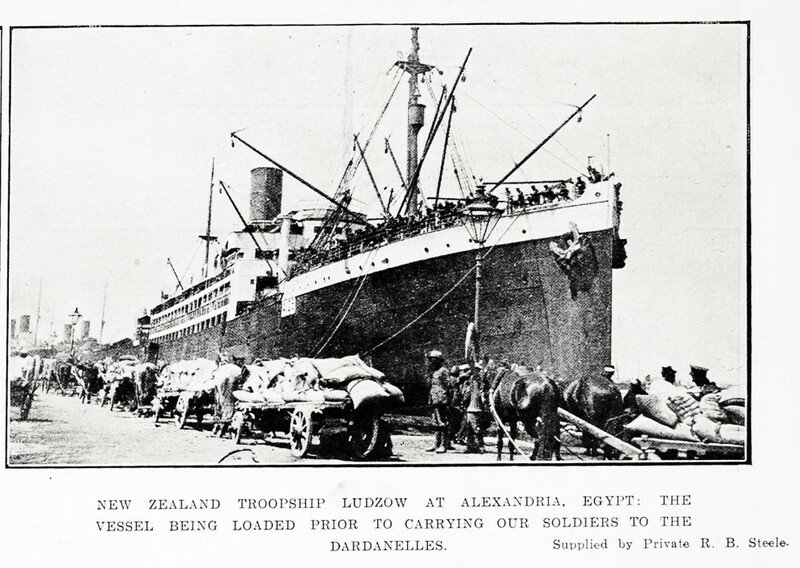 McEwan, this collection includes not only troopship magazines but also souvenirs and journals. 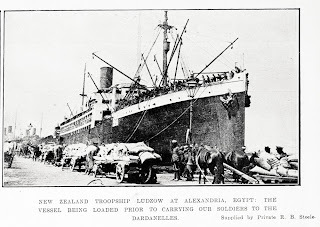 Quick March (1918-1923), the official paper (monthly) of the New Zealand Returned Soldiers' Association (as it was known as at the time) is held in the heritage collections at the Auckland Libraries. 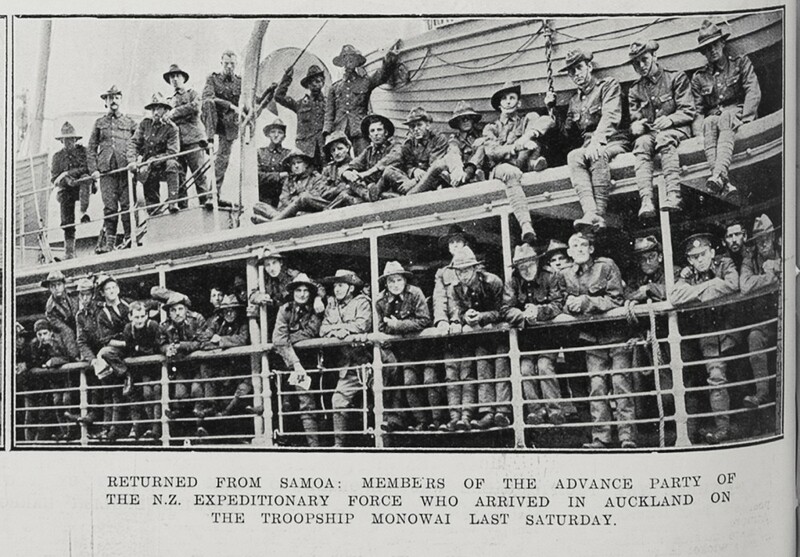 Although the publication covers the post WW1 period, it contains important information about the lives of New Zealanders who served in the war. Contents include political articles; advice on resettlement issues; short stories and jokes; war stories and reminiscences; cartoons; and advertising aimed at returned servicemen. 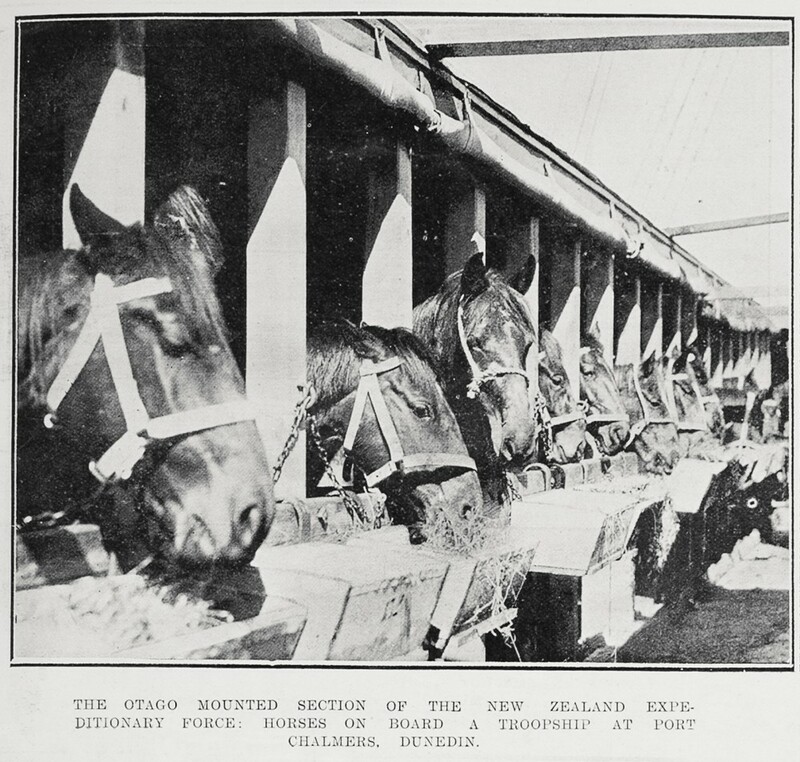 The Royal New Zealand Returned and Services' Association (RSA) has generously permitted Auckland Libraries to digitise this important publication, and make it available online. 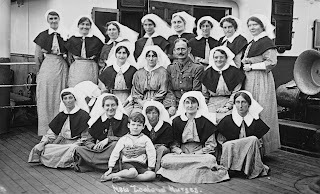 This project is underway and forms part of Auckland Libraries' WW1 centenary commemoration activities and is listed on the WW100 Activities and Projects page.